We own a wii fit and we have for quite a while. I used it a lot when we first got it and then as the story typically goes, got too busy and started to ignore it. Now as I’m waiting on some ‘next year information’ any joining of a gym has not happened – which one day we might at least try especially if we can do it with friends (Beth and Bri). I don’t play sport. I sit at the computer for a good portion of every day for both work and play. During uni, I walk to the station multiple times at both ends – low level stuff, but it is at least exercise. I just discovered (on my computer travels) this rather handly little website: Wii Fit Routine. Basically you can select a time/difficulty/area of desired affect and it’ll spit out a routine – or you can view the list for several alternate options. 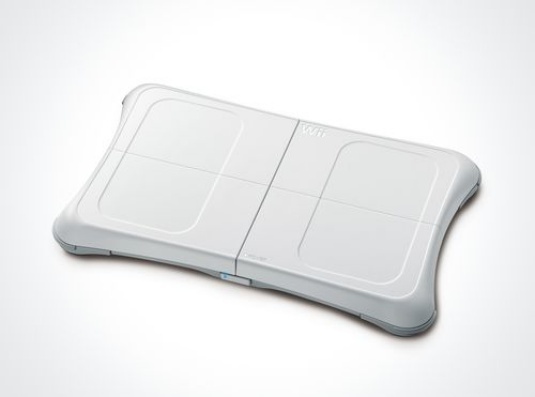 This is one of the primary weaknesses of the wii fit: no built in routines. I would love to just hit a: ‘hard/30minute’ button and have the wii fit take me through all that I have to do so I don’t shirk the difficult stuff or only do the stuff I enjoy. So this morning I kicked it off. And wow. I actually felt like I did some work. How terribly sad. I am not overweight, but I am quite unfit and wouldn’t mind getting more fit and losing a few kilos wouldn’t hurt. So lets see how this goes then. Good luck with the fitness routine. However, if this attempt fails, you could always get a Hawaii Chair.